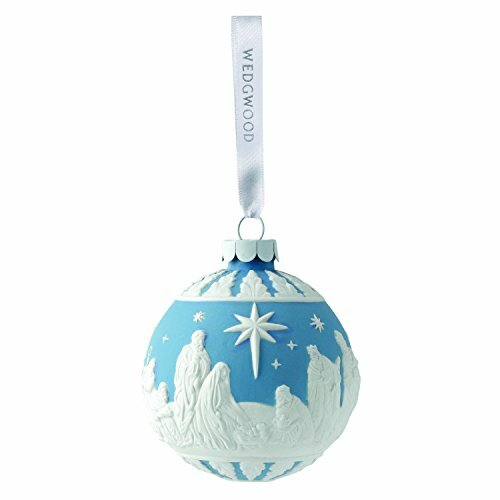 Wedgwood 2016 holiday collection features an assortment of beautiful new decorations for the entire home. Ornaments have been refreshed for the season to include updated reliefs and iconic new figural. Warm red, grey, Blue, white and silver accents throughout add a festive touch to the season. If you have any questions about this product by Wedgwood, contact us by completing and submitting the form below. If you are looking for a specif part number, please include it with your message. Santa's Workshop Christmas Day Carolers Figurine, Set of 4, 15" x 18"